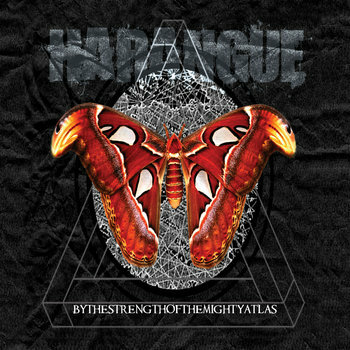 You can't put a definitive thumb on Harangue's sound as it bounces around keeping you on your toes. Sure, it's heavy about 95% of the time. But, between changing time signatures, rocket fire double bass and guitars that duck in and out at the most unexpected moments, Harangue aren't interested in following a cookie cutter pattern. Ever wonder what Botch might sound like with an extra helping of blast beats? Probably a lot like Harangue. I commend the band on taking some musical risks here that most heavier bands are shying away from. Interesting pauses, small insertions of melody, twangy bass lines, etc..all set this group apart from their peers. The vocals blaze over top, never really letting up for a moment and hitting all these unusual tempo changes right on their points.